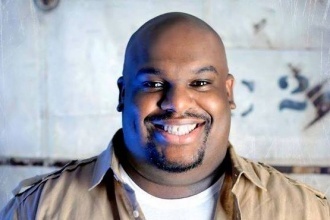 It’s almost that time of year again when the Gospel Music Association recognizes the work of Christian artists sharing a good word at the Dove Awards. 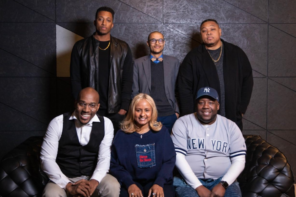 GMA President Jackie Patillo and chart-topping artists Tasha Cobbs Leonard and Ben Calhoun of Citizen Way took to Facebook Live today (August 9) to announce the nominees for the 48th annual show themed Sound The Remedy. 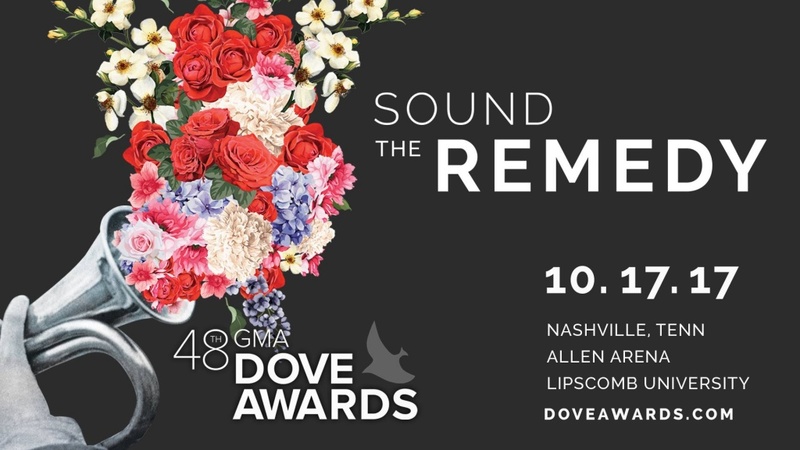 The 48th Annual Dove Awards go down on Tuesday, October 17 at Lipscomb University and air Sunday, October 22 at 8 p.m. CST on Trinity Broadcasting Network (TBN).